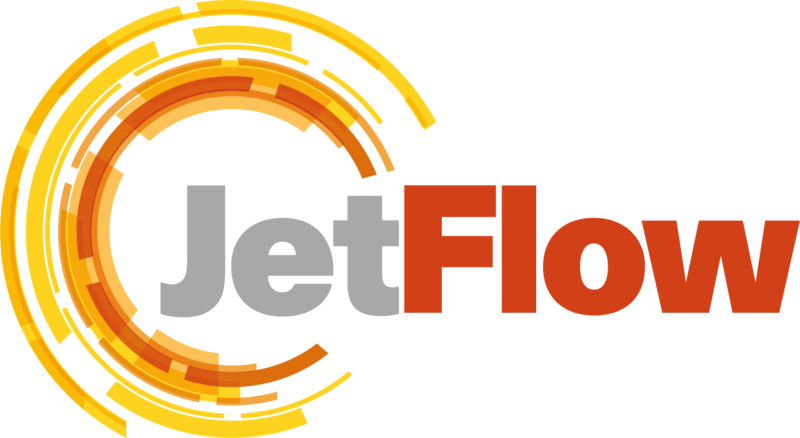 Jetflow have a huge selection of fans and ventilation equipment offering one of the largest varieties in the UK. 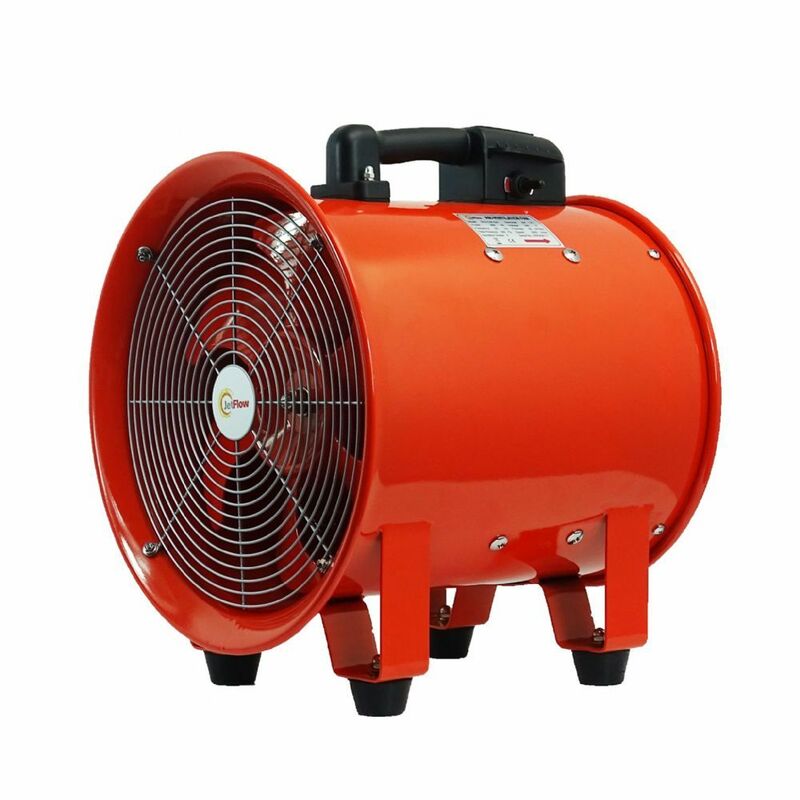 This includes portable ventilation and extraction, dust and fume extractors and ultra safe explosion proof fans in 110V and 240V~50Hz designed to give the greatest possible performance and reliability even in the most demanding environments. 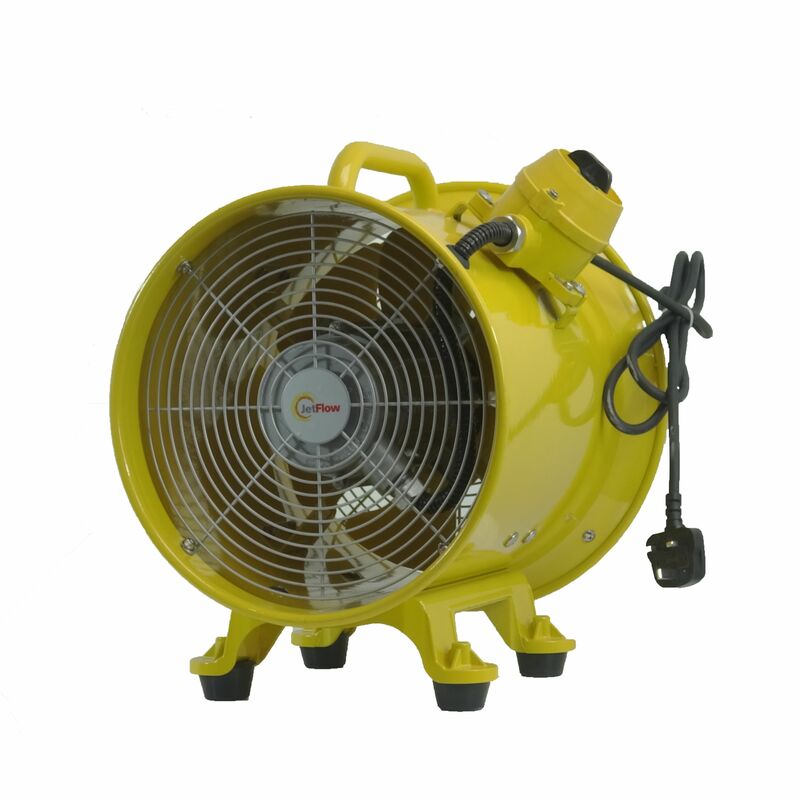 Suitable for industrial, commercial applications such as construction, tunnels and workshops.